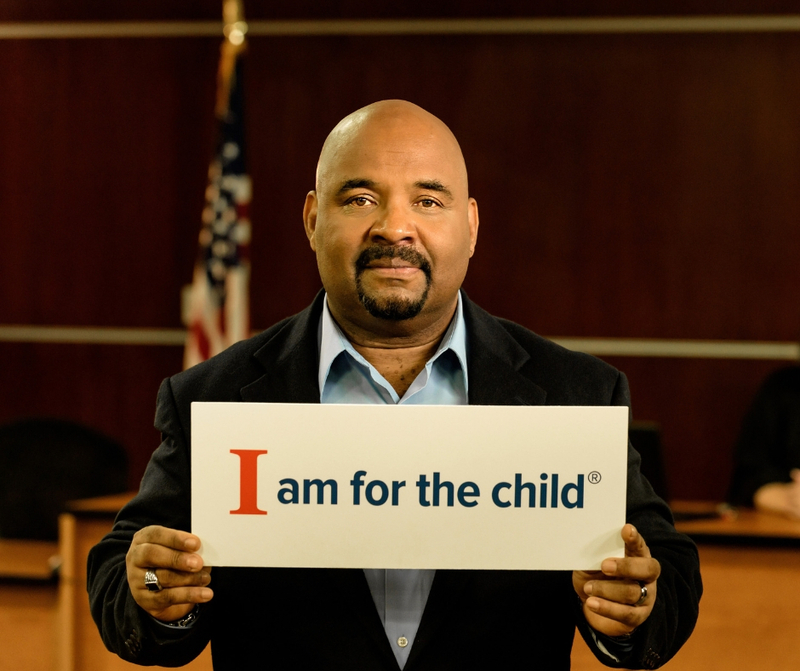 Lucas County CASA speaks up for children who have been abused or neglected by empowering our community to volunteer as advocates for them in the court system. When the state steps in to protect a child’s safety, a judge appoints a trained CASA volunteer to make independent and informed recommendations in the child’s best interest. CASA volunteers come from every walk of life and share a commitment to improving children’s lives, a willingness to learn, and an open mind towards life experiences different from their own. Volunteer Info Sessions are a great opportunity to meet us and learn more about what it means to become a CASA volunteer. Each Info Session includes time for questions with our staff and current volunteers.